Whether you or a family member has a place in a private sector or public sector care home, ensuring you are receiving the standard of care you deserve is important. In recent years, the number of medical negligence cases associated with treatment in care homes and hospitals across the UK has caused major concern. In 2013 The Francis Inquiry charted major failings which sparked reform across the NHS and care facilities. As a result, maintaining dignity in care has become more important than ever. As a firm of experienced solicitors, Healys has assisted clients across Brighton and the south of England with their medical negligence claims. We can provide you with the representation you need and assess your case individually to establish your claim for compensation. Also referred to as clinical negligence, medical negligence covers four aspects – duty of care, breach of duty, causation and damage. A doctor or other healthcare professional has a lawful duty to maintain the safety of patients under their care and when this duty has been breached, legal action can be taken to award damages or compensation. Breach of duty of care may result in damage or other losses if a healthcare professional has failed to meet an acceptable standard of care or correctly diagnose a condition, illness or injury in a timely manner. 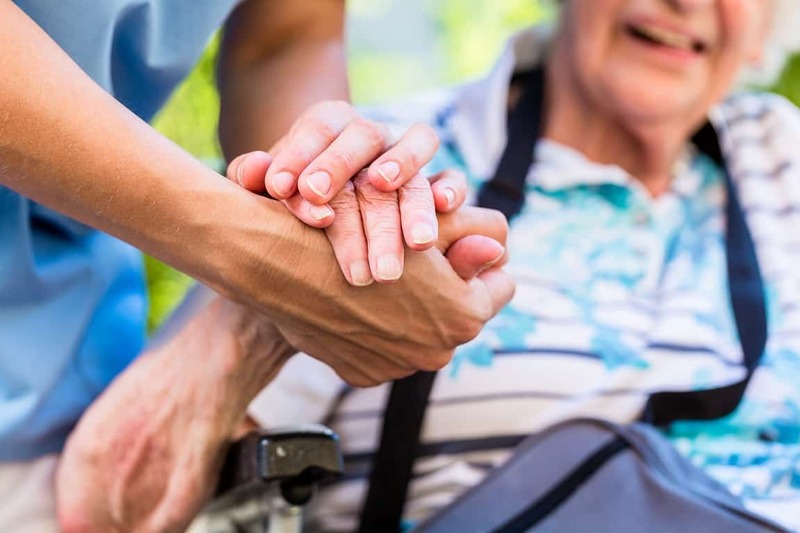 In many medical negligence claims, the patient instigates the claim, but it is often up to visiting family members and friends to spot the warning signs of poor standards in care homes. As well as the physical presence of pressure ulcers, bed sores, bruises and fractures, the family may notice changes in their loved one’s personality which may prompt further investigation. From residential care to nursing homes, the care system for the elderly and infirm is an important part of society and without it, our ageing population simply would not be able to achieve a consistent quality of life. However, with this comes the responsibility to deliver a high standard of care at every home, regardless of a patient’s needs. The Care Quality Commission (CQC) is the independent regulator of health and social care in England and encourages both care home residents and their family members to share their experience of care. Formal complaints can also be filed with the CQC enabling further investigations and inspections to take place to identify poor care. In the first instance, concerns should be sent directly to the care home manager or NHS Trust, and the Parliamentary and Health Service Ombudsman can help to ensure residents are protected from ill treatment and negligence.